Sell Your Katy Home. We can make your Home Stand Out! Buy A Home In Katy. 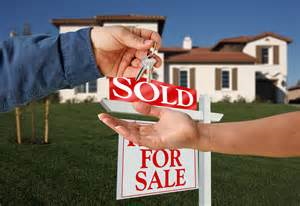 Search Multiple Real Estate Listings in Katy. We offer comprehensive and effective Real Estate listing management and marketing plan. Your home will be just one of many in the Katy Real Estate market, and buyers will have choices. We can make your home stand out. We have access to every Real Estate property on the Real Estate market. 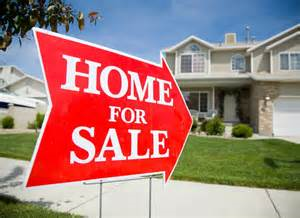 You can search the entire Multiple Real Estate Listing Service under Home Finder! You can also search our current Real Estate inventory to see our active Katy Real Estate listings. Whether you’re looking to buy or sell, you can get your home sold, or find you the home you’ve been dreaming of. Either way, our goal is to make your experience with our Realtor's comfortable, guided, fast, and efficient.